Caspa, born Garry McCann, is a British DJ and Dubstep Producer who is a “legend” in the EDM scene. Since 2006 he has released many tracks and remixes, and is back with a brand new album. 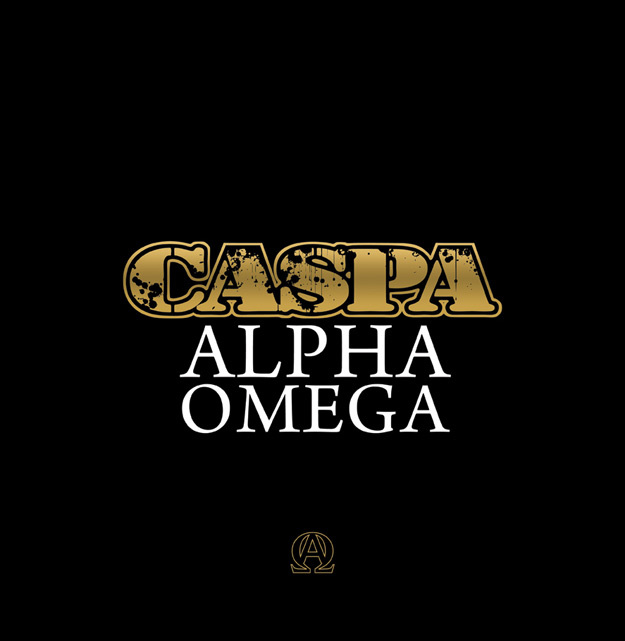 Alpha Omega is Caspa’s most recent release, having came out on May 3rd 2013. The album offers 14 stellar tracks and 1 skit. The first track titled the same as the album title; “Alpha Omega” has a very dark vibe to it, that fits well with Caspa’s style of dubstep. A standout track is “War” a single that was released last summer featuring The Prodigy’s singer Kieth Flint. It combines classic Prodigy industrial sounds making a very heavy track. One of the mellower songs is “Smoke and Mirrors” featuring vocalist Geoff Smith, a very melodic tune that has no out standing bass to it at all. Two great instrumental tracks on the album are “If They Know What I Want” and “Back For The First Time”. “Back For The First Time” was originally released about two years ago under the title Love Never Dies with a vocal backing by Mr Hudson. Overall the Alpha Omega is a very solid album that most dubstep lovers would enjoy.